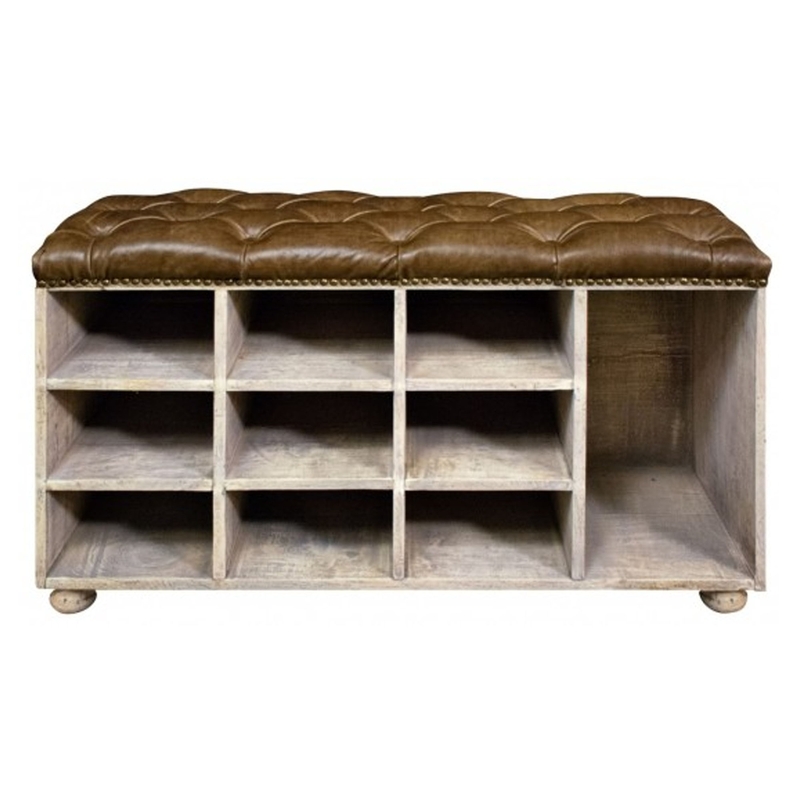 A stunning shoe bench which has an exquisite buffalo hide seat. This bench is sure to make any home feel a lot more complete, whilst looking brilliant at the same time. It's very majestic and is sure to add sophistication to any home.